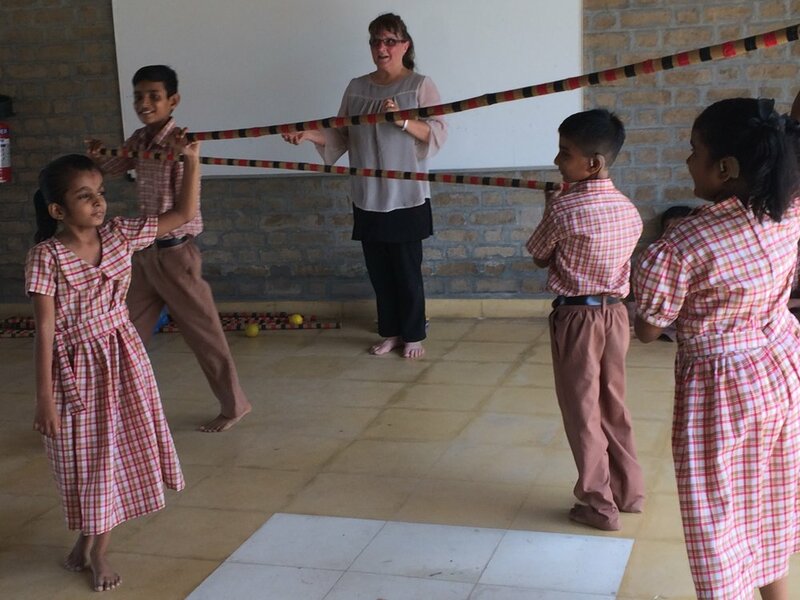 Two week residency : Akshar Trust, School for Hearing Impaired Vadodra India. The last two weeks of June 2018 took me to India where I worked with my husband Felix Cross applying our combined expertise in music and theatre, using various applications to interrogate their use in a context such as this. It was a truly inspiring experience and forced both Felix and myself to think about music and drama in new ways. How music is listened to, how it is made, it’s physical affects, even WHY we make it . My practice as a teacher of acting is to allow students to find and express themselves through carefully constructed theatre games. My masterclasses and workshops are about meeting the challenges of communication and dynamic interaction. The games I use explore exactly that: the fast, changing dynamics and collective decision-making processes that go on everyday and everywhere in daily life. Being able to communicate and interact at many different and constantly changing levels is obviously essential to everyone; and being able to read the many types of signals : verbal, body-language, etc , that we are expected to ‘read' is a crucial part of everyday life. 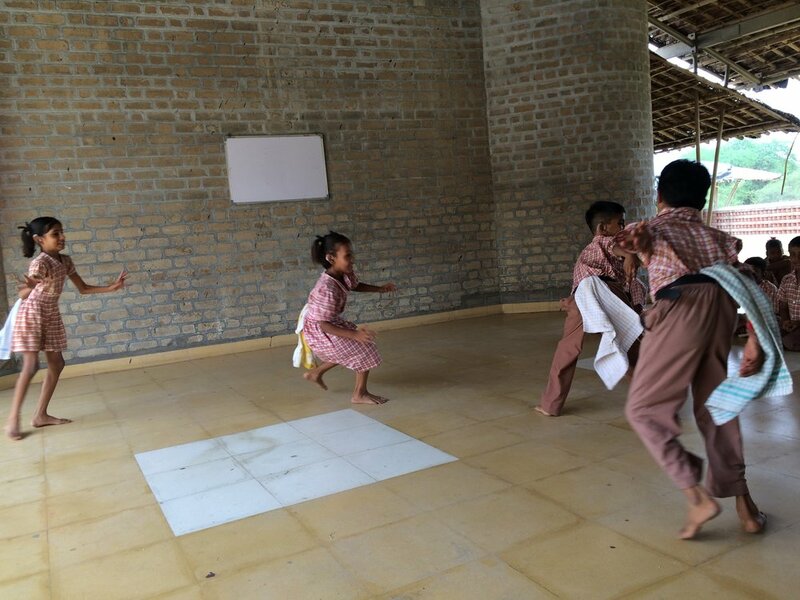 This is hard enough for most people; for the students of Akshar it carried extra challenges. 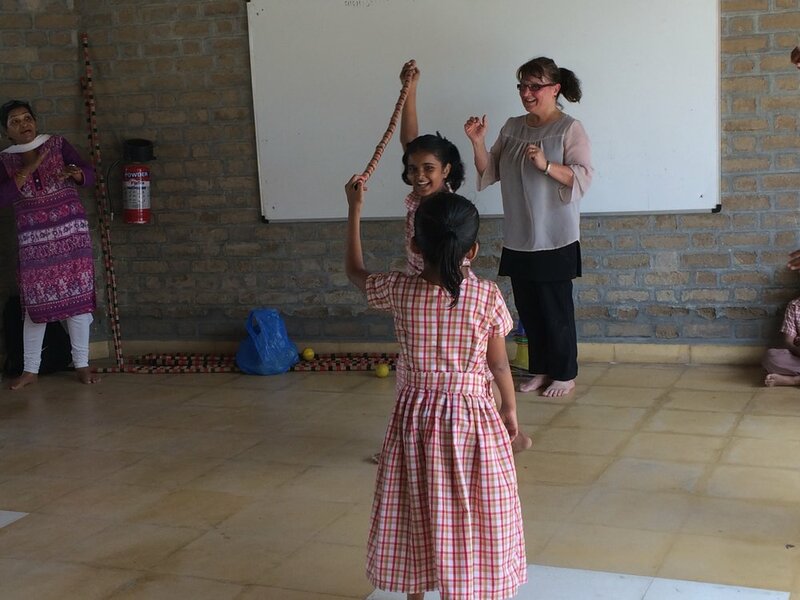 To be able to explore the use of theatre games that I have used and adapted over years and examine their use and potential in the context of Akshar, School for Hearing Impaired was truly a rewarding and revitalising experience and has inspired me to take this work further, continuing to develop and interrogate the value of this work in a range of social contexts .